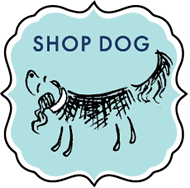 In addition to our retail shop, we sell items online via our Village Style eBay Store. Items online are not the same as current shop inventory. But you can stop in, if you are local, to try on and purchase in store & avoid shipping. Just let us know which items you are interested in and we will retrieve them from our online inventory (stored on our second level). If you aren’t local, it’s a great way to have access to our great selection! Village Style offers carefully selected women’s tops, pants, skirts, dresses, coats, jackets, scarves, hats, shoes, handbags, and jewelry. We offer a wide variety of sizes (0/XS – 20+/XXL) and styles including: athletic, casual, business, and evening wear. Village Style is the largest women’s clothing consignment shop in the area; located in a beautiful, post and beam building with loads of natural light. 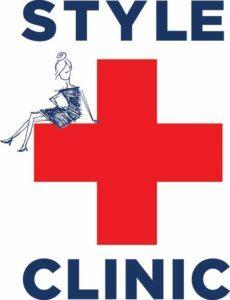 We pride ourselves on serving the highest quality pieces at an affordable price so that everyone can look and feel their best! Purchase a gift certificate online and send electronically. Give a gift where your $$ goes further! 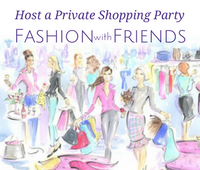 Gather your friends, co-workers or women’s club and host a private shopping party at Village Style. Focused attention to your party for style and fit advice, dressing tips and wardrobe maintenance. Hostess receives special benefits or use as a fundraiser. Call 207-865-4500 for details. – accessorize your outfit… and more! ASK US ANYTHING! Julie Cunningham is an Image Consultant in Portland. We carry her skincare and makeup products. 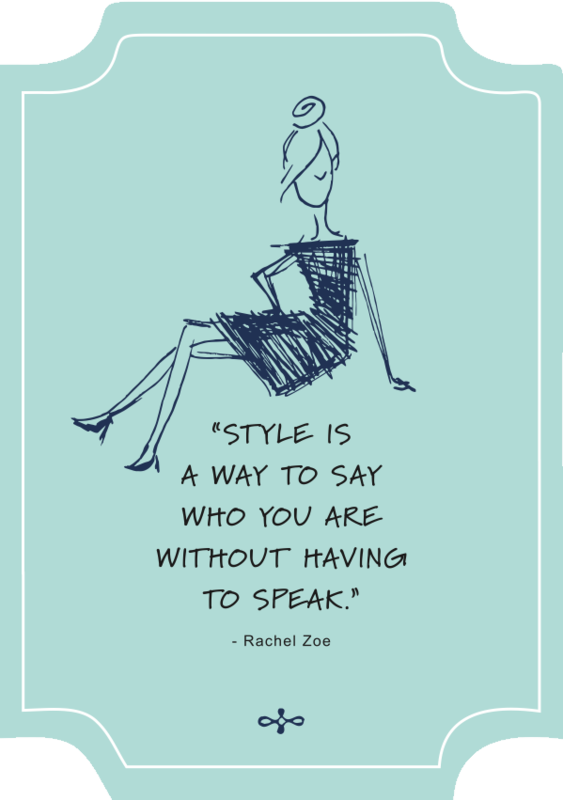 Julie is the master of teaching you about your most flattering color pallet and developing your personal style. Ask us about her services and visit her website: JulieCunninghamColor.com to learn more!